Washington Cremation Alliance is a trusted cremation service provider offering simple cremation services to Washington families without the cost of traditional funerals. We offer competitively priced cremation services and will work within your budget to provide a dignified cremation for your loved one. 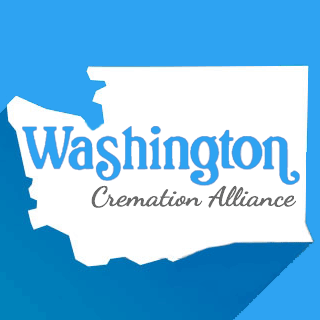 Washington Cremation Alliance is an active and respected member of the community. We’re family owned and operated and our professionally licensed staff has been providing end of life services to Washington families since our beginning. Whether you’re looking for a direct cremation or are planning ahead we’re here to help make this difficult process a little easier for you and your family. Call our cremation service specialists today for pricing and to learn how to begin the planning process. Washington Cremation Alliance is a local crematory offering cremation services near Seattle, Washington.